GREENVILLE – Community members are invited to join as Myrna Stone reads from her latest book “Luz Bones” (Etruscan, 2017) on April 12 at the Greenville Public Library. 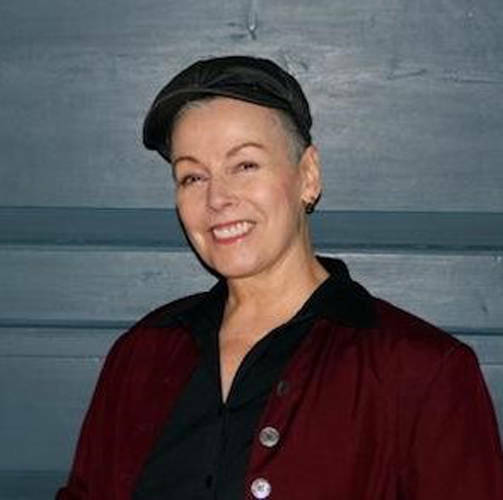 Stone is the recipient of three Ohio Arts Council Individual Excellence Awards in poetry, a full fellowship to Vermont Studio Center, the 2017 New Letters Poetry Prize, the 2002 Dr. O. Marvin Lewis Poetry Award (now called the Dr. Sherwin W. Howard Poetry Award) and the 2001 Ohio Poet of the Year Award from the Ohio Poetry Association. Stone is a founding member of The Greenville Poets and has authored five full-length books of poems. Individuals can visit facebook.com/myrna.stone1 for more information. Greenville Public Library doors open at 6:15 p.m., and the presentation begins at 7 p.m. Finger snacks will be served from 6:15-6:55 p.m.